Costa Rica has become one of the favored destinations of people in search of affordable and high-quality dental procedures. The constantly rising cost of dental care in Canada, the United States and Europe has forced many people to look for dental treatments in places other than their home countries. Many of them undergo procedures for cosmetic dentistry in Costa Rica to regain their winning smiles and self-esteem without spending a fortune. As per an article (in Spanish) titled Medical Tourism generates four times more than conventional tourism by Andrea Rodriguez Valverde published in El Financiero-Costa Rica on April 5, 2011, nearly 36% of the medical tourists seek dental work in Costa Rica. The International Council for the Promotion of Costa Rica Medicine (PROMED) states that Costa Rica received nearly 30,000 offshore patients in 2009. These numbers are bound to go up in view of the financial downturn in the US. 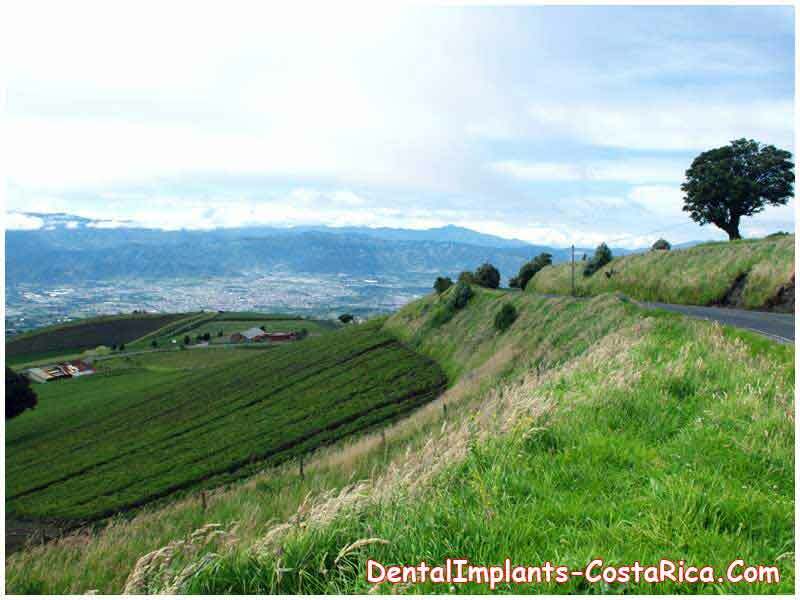 Cost of cosmetic dentistry in Costa Rica can be approximately 50% to 75% lower than in the United States. The main reason for the low cost of gap bonding procedures, dental crowns and dental implants in Costa Rica is the low cost of living and minuscule malpractice expenses. Affordability of dental procedures such as getting implants, bridges and dental crowns in Costa Rica also stems from the intense competition between the leading dental houses that are ready to give good bargains and a gamut of facilities to the costumers to add to their international clientele. When great value is accompanied with tremendous savings, it is hard for many to bypass a dental holiday in Costa Rica. Tooth whitening or bleaching of discolored teeth. Replacing missing teeth using dental bridges which are alternatively known as fixed partial dentures. Using dental implants for replacing damaged and/or missing teeth with artificial teeth. Masking discolored fillings, teeth stains, and chipped or worn teeth with the use of veneers which are extremely thin shells made of ceramic or porcelain. Over the last few years, Costa Rica has become synonymous with dental tourism. Many consider it the ideal place to have a dental procedure done because of the perfect weather and picturesque scenery to recuperate in. Here is a quick run down of the benefits of getting cosmetic dental work in Costa Rica. Though Costa Rica has become a principal dental tourism destination primarily because of the low cost of treatments, lower costs do not equate with slipshod work. On the contrary, the quality of cosmetic dentistry in Costa Rica is comparable to that found in the developed countries of the world. Costa Rica is home to several state-of-art dental clinics. 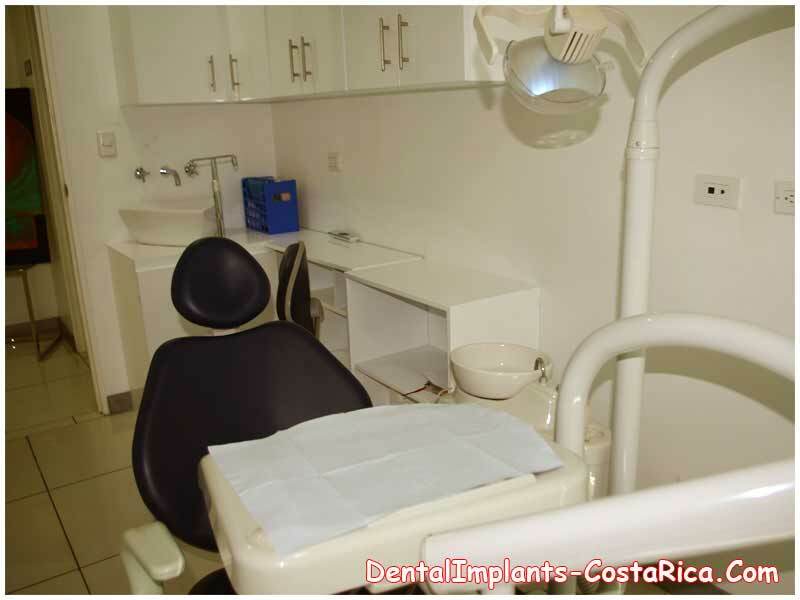 The reputable dental clinics in Costa Rica make use of high tech equipment and are adherent to internationally-acceptable quality and safety standards. Some of the dental facilities also offer discounted accommodations, free airport shuttling and concierge services. 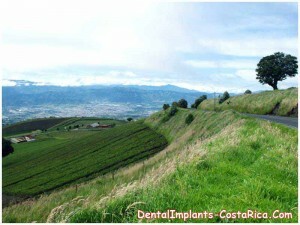 There are a number of well-qualified and highly experienced dentists in Costa Rica. Costa Rica dentists give prompt medical attention to their patients minus the waiting time. Though Thailand and India are also well-established dental tourism destinations, traveling to these countries can add to one’s expenses and time. Geographical propinquity of Costa Rica to the States and Canada results in reduced travel time and costs. Although the primary reason people travel to Costa Rica for dental implants, crowns, teeth whitening procedures and other cosmetic dental works is because of their being affordable, quite a few of them want to combine dental care with the chance to visit the beautiful country. After undergoing cosmetic dentistry procedures in Costa Rica, patients can enjoy a relaxing holiday. Costa Rica is famous for its beautiful beaches, rainforests, and volcanoes.